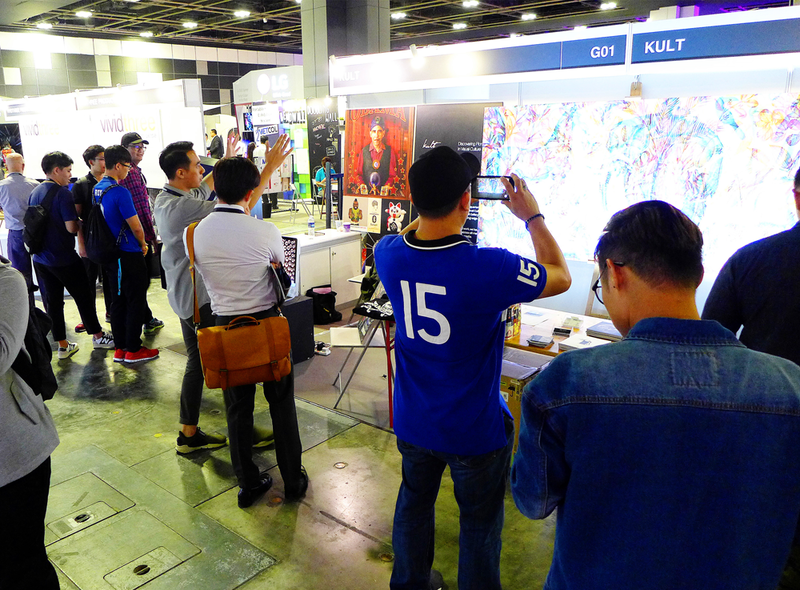 Visual Asia Expo, now in its second year, once again surprised the visitors to the show at Suntec. 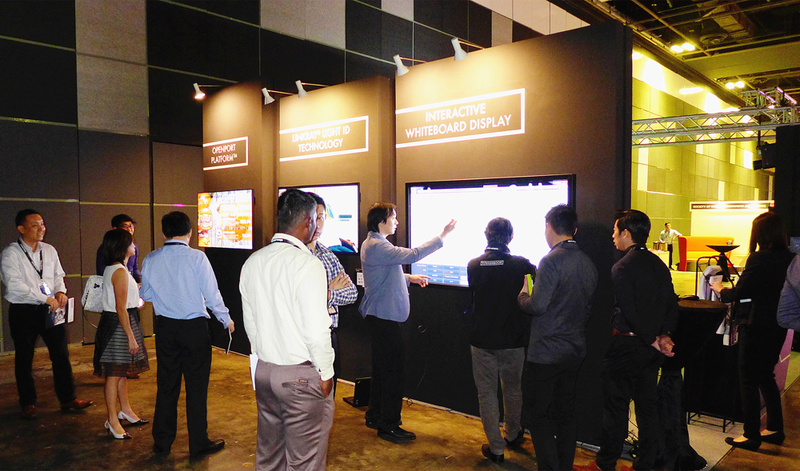 It is Singapore’s only visual communications trade show. 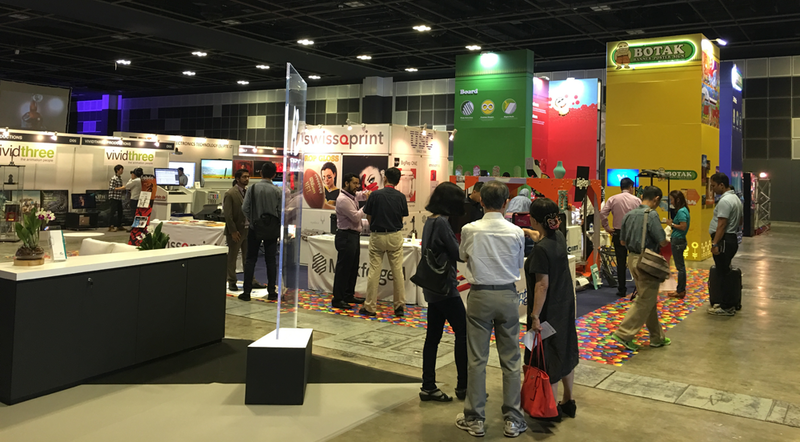 The title enables the organisers to host a variety of exhibitors. 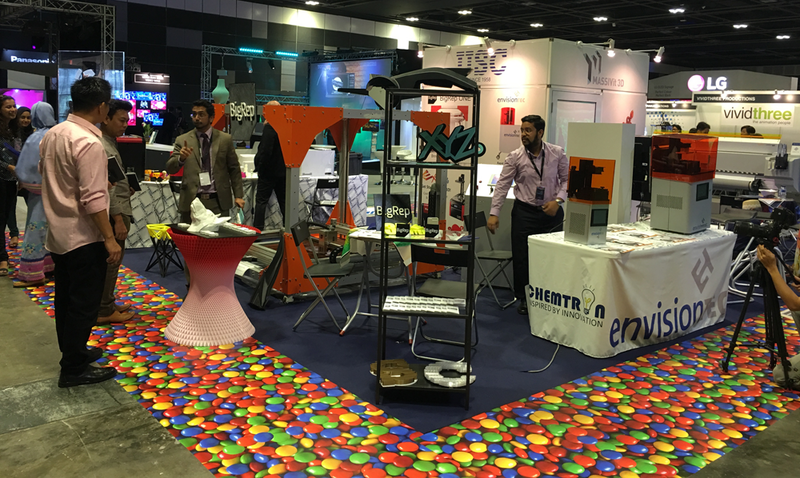 While there were a number of printing companies and related technology firms showing their latest developments, this year it seemed the lighting and display boys stole the show. 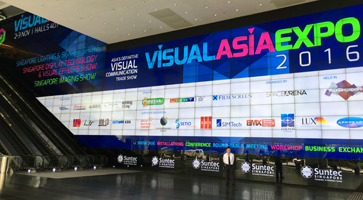 LED walls, facade lighting, visual effects, retail lighting and virtual reality excited the visitors, trade or casual passerby’s brightening the whole hall. 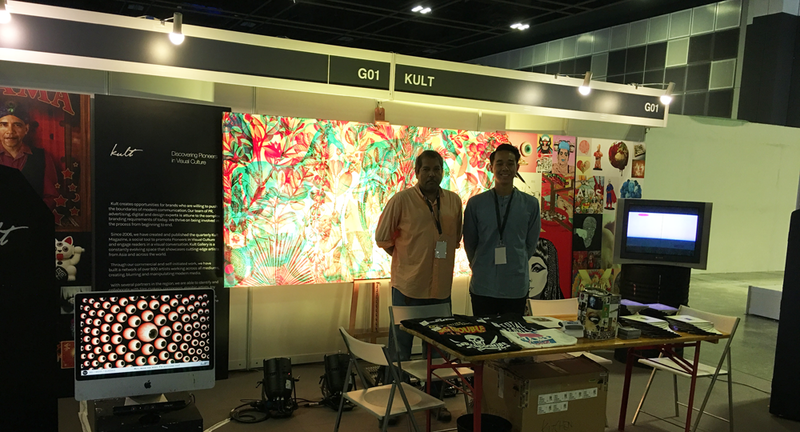 There were many innovative ideas on display at Visual Asia Expo this year and the exhibitor ranged from giants like LG Electronics to smaller outfits like Kult which handles illustrators. 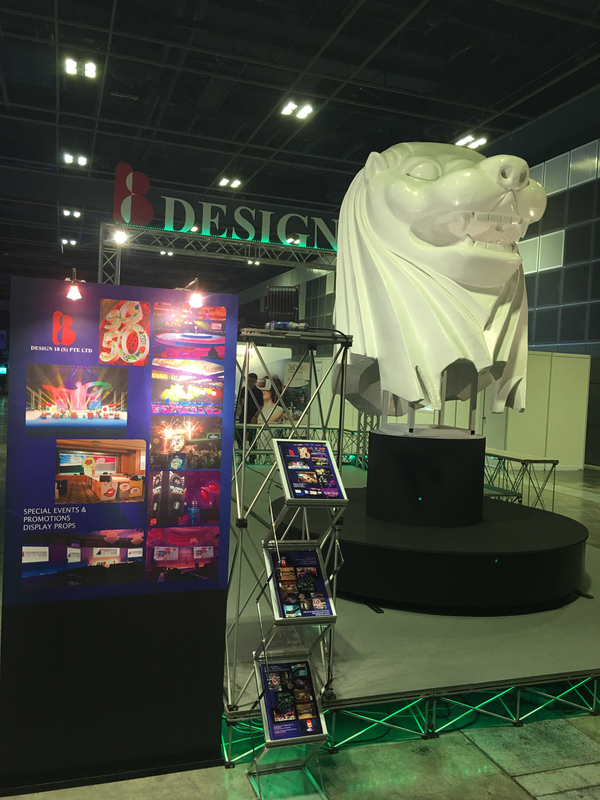 The Society of Interior Designers, Print & Media Association and Design Business Chamber of Singapore all had booths as did leading photographic company, Shooting Gallery Asia and paper company Antalis. 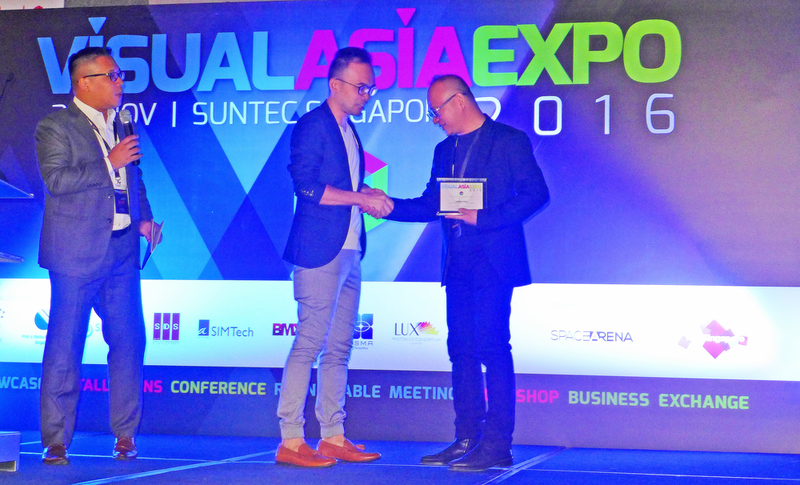 Left to right: Emcee Colin Seet looks on as Andrew Pang, the keynote speaker, receives a token of appreciation from Thomas Ang, founder and organiser of Visual Media Expo. 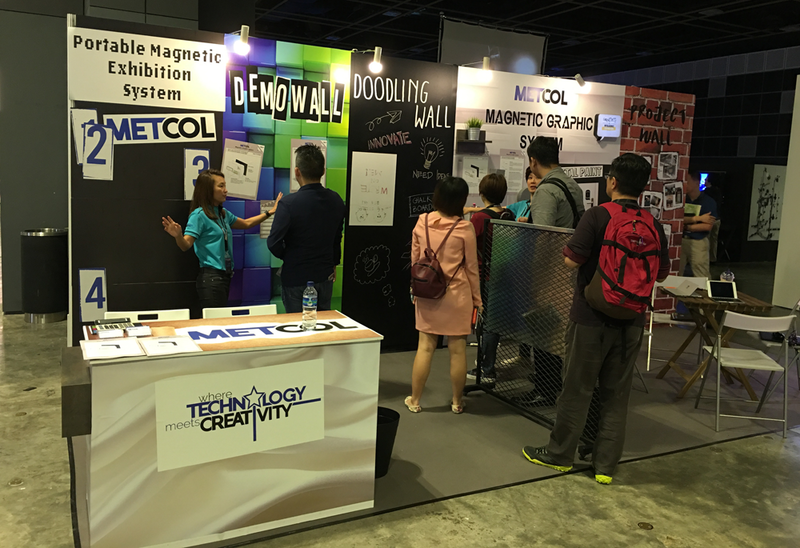 An added attraction to the show are the industry speakers. 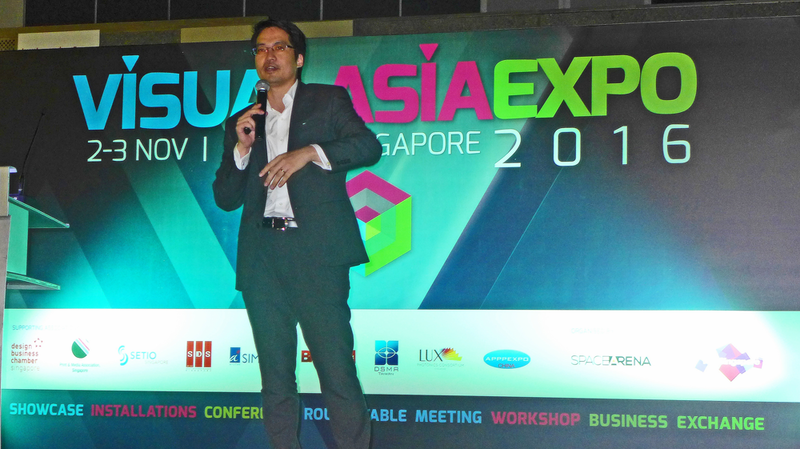 The keynote address in 2016 was by Andrew Pang, the President-elect of the Design Business Chamber. He spoke on ‘Design for Good’. He illustrated his presentation with examples of companies, organisations and even individuals who devoted some of their time and money to promoting ideas that improve the lives of people. He urged the audience to discover their ‘higher calling’ and use their talents to help others. 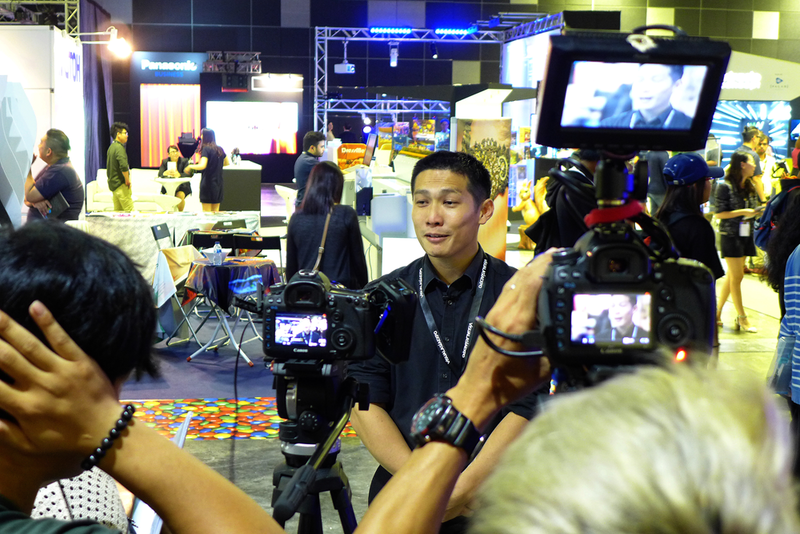 Lawrence Chong of Consulus chose the topic of ‘Reinventing Design to meet the Challenges of Industry 4.0.’ He spoke of his own journey of moving from basic graphic design to becoming immersed with the total communications journey. 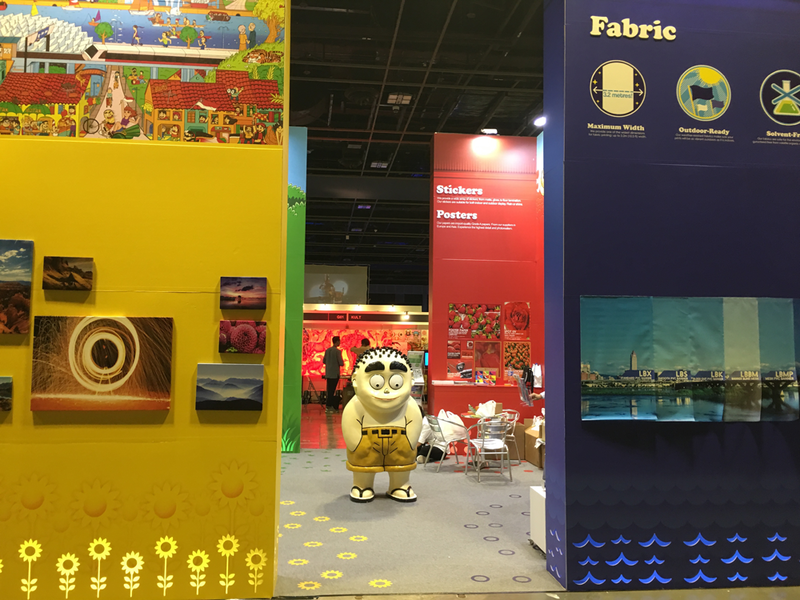 He stressed the importance of embedding the design team in the production from the start. 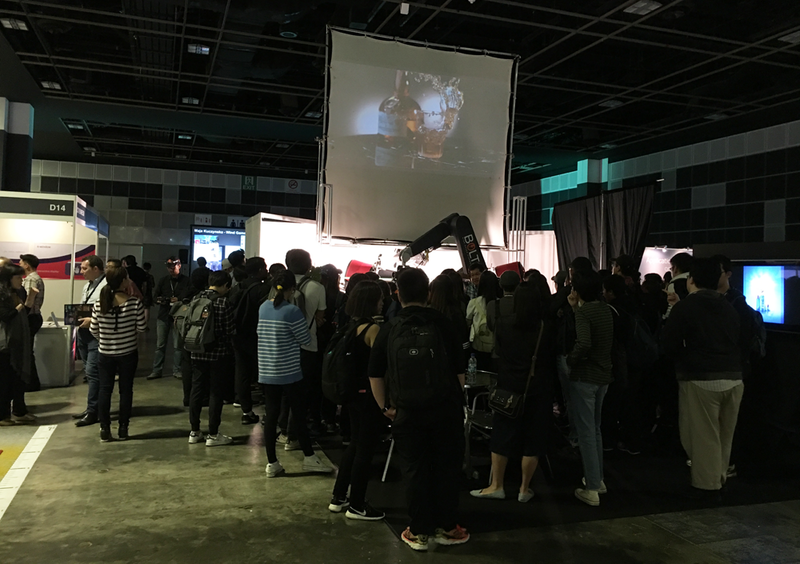 Other speakers over the two days included Rick Yeo of SimTech, Willy Foo of LiveTechnologies & LiveStudios and Yoke Yuin Cheong from IHS Technology. 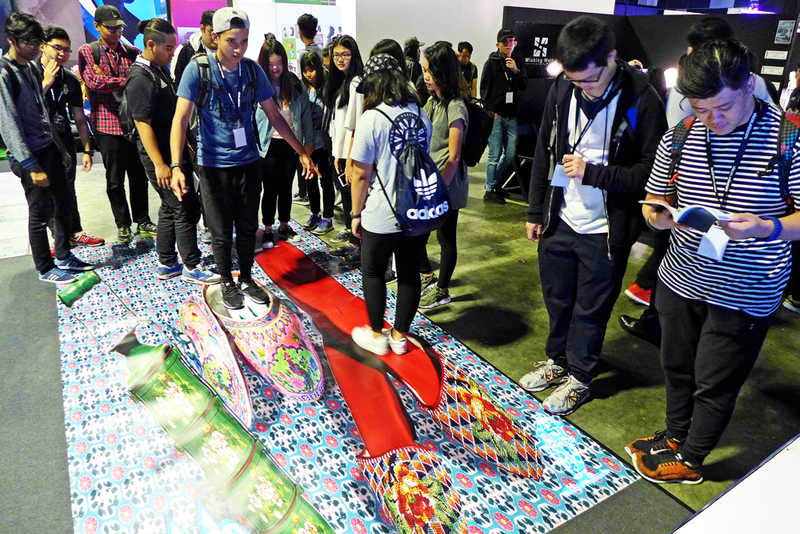 The show, which ran from 2nd to 3rd of November, also offered workshops on retail lighting, Virtual and Augmented Realty, Print Ideas and Solutions, Signage Developments and Projection Mapping. 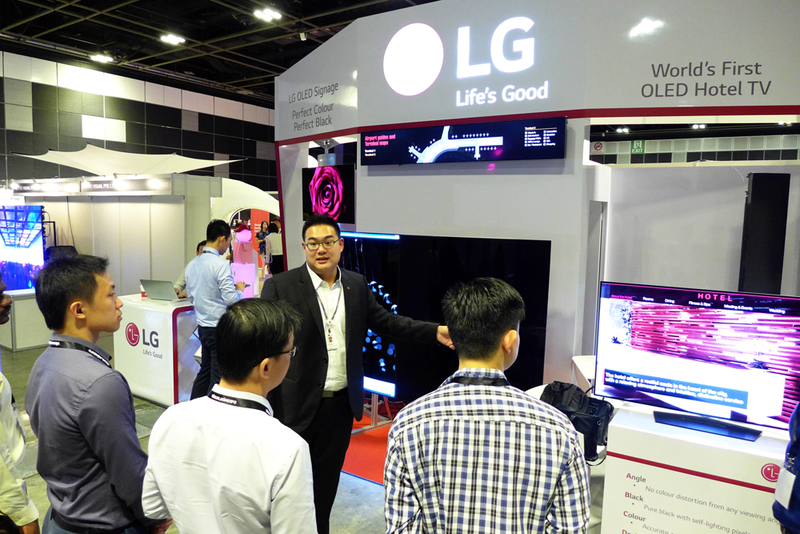 Visual Asia Expo surprised the visitor with a smorgasbord of industries. 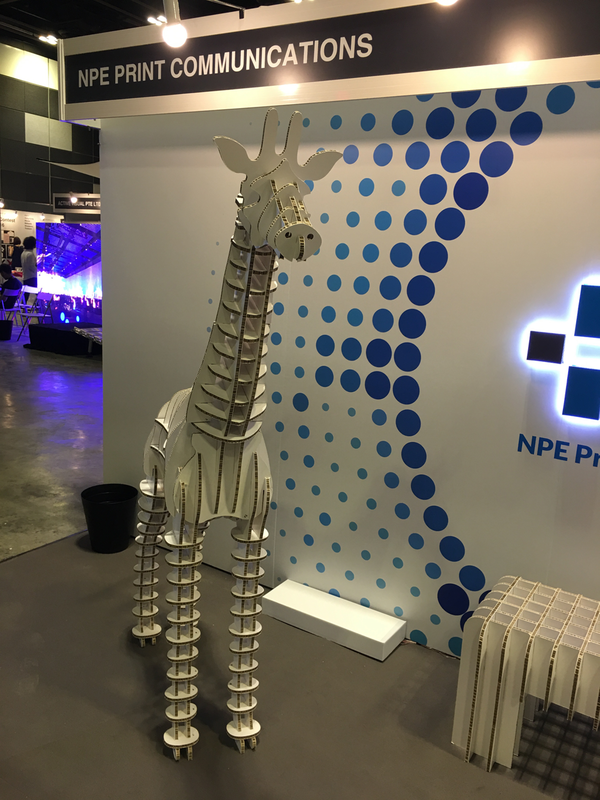 It presented a fascinating selection of exhibitors which is so different from the often repetitive offering at other shows. 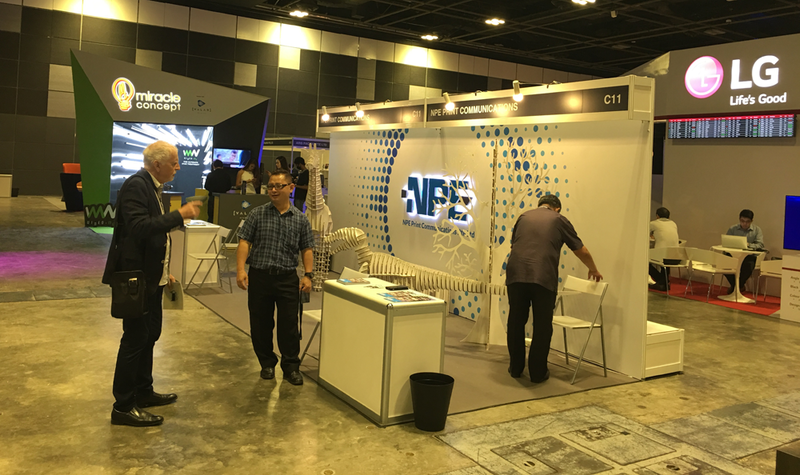 We hope this show will continue to grow in future years filling a unique but wide sector of the industry.